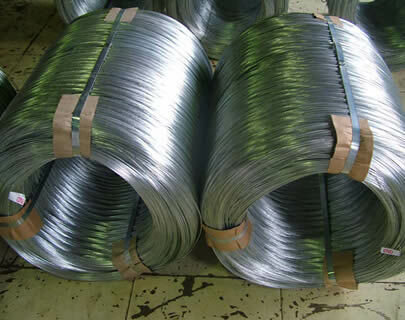 Product categories of Galvanized Iron Wires, we are specialized manufacturers from China, Galvanized Iron Wire, Hot Dipped Galvanized Small Tie Wire suppliers/factory, wholesale high-quality products of Electro Galvanized Tension Wire R & D and manufacturing, we have the perfect after-sales service and technical support. Look forward to your cooperation! 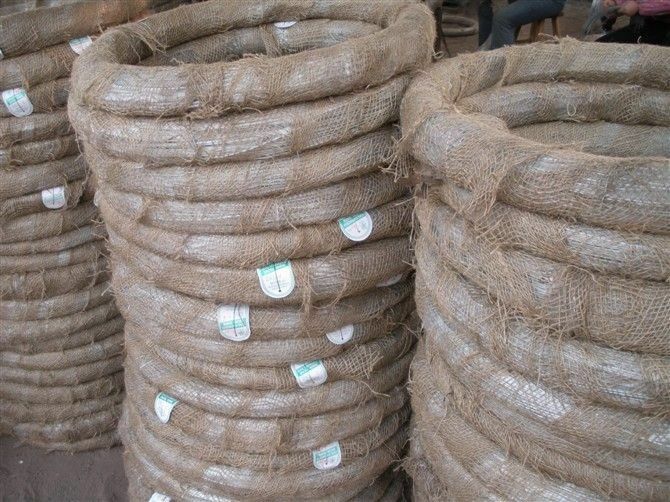 The galvanized wire is made of carbon steel wire, such as Q195, Q235, AISI/SAE1045, AISI/SAE1065, etc. It is extensively used in construction, handicrafts, woven wire mesh, express way fencing mesh, packaging of products and other daily uses. The zinc coating is from 10g/sq.m to 250/sq.m. The diameter range is from 0.50 to 5.5 mm. Tensile Strength includes 350-500Mpa, 600-800Mpa, 700-900Mpa, 1100-1300Mpa, 1300-1700Mpa, etc. Packing: 1 kg-800 kgs/ Coil lined with wax paper or pvc stripes and wrapped with hessian cloth; as customer's requirements.